There are several ways to get an image of your Xbox Live Avatar on your computer. Note: This link won't work for you if you haven't set up a X-large version of your avatar picture yet. To learn how to set your profile picture on your Xbox One, use this tutorial from Xbox.com. Lastly, you can always take a screenshot of your avatar from signing in to Xbox.com, or viewing your games hub on your Windows Phone. To get the image in this post, I took a screenshot with my Windows Phone, removed the background and replaced it with a blue-colored background. Have fun saving your avatar! You're welcome, Dwane. Glad they're helpful. 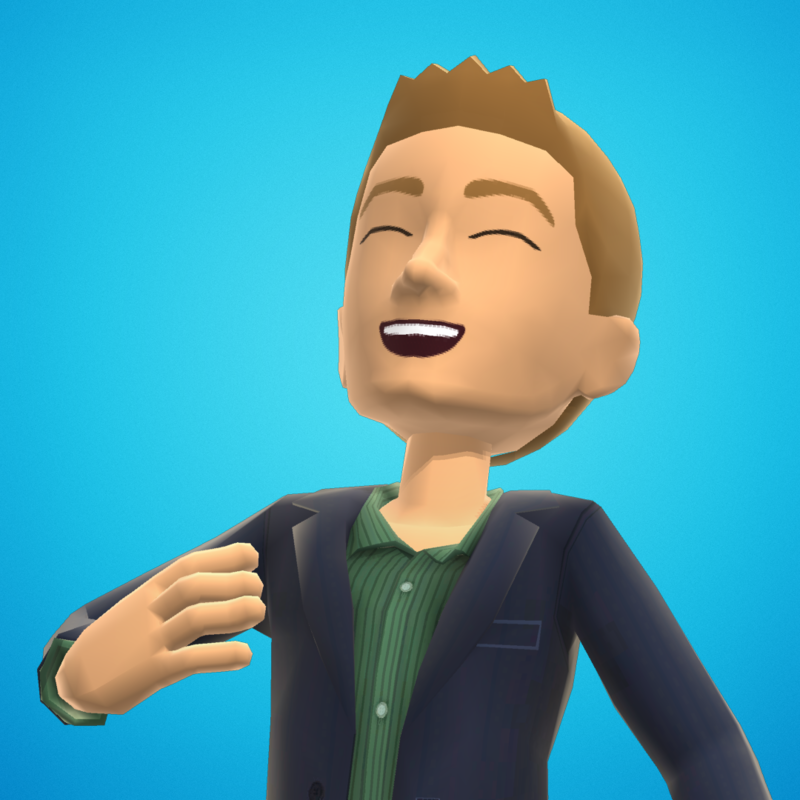 If you end up using your Xbox Live avatar as a profile picture or for your website, let me know! Je n'arrive pas me connecté. How do you get pictures if you have a space in your name? I have tried removing the space, having %20, underscore, lowercase, and nothing works for me. I just left the space in the URL and it worked fine. Nice tips man, I searched for so long on the Internet ! Thanks for the tips. The background free png is super handy! 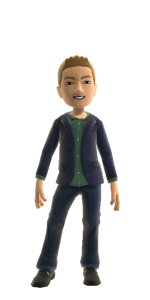 Still workds, but not for the new Xbox One avatars. You still get the old one.